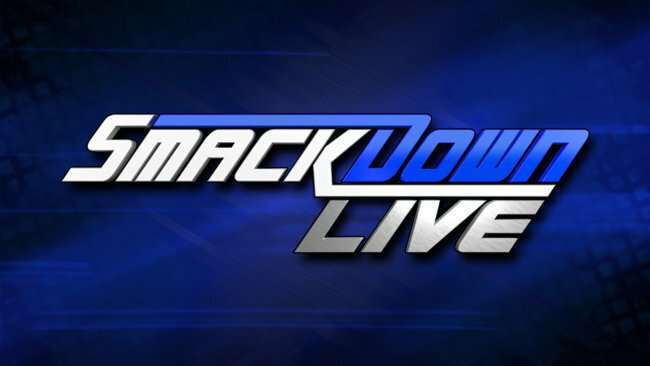 Tonight’s Smackdown Live takes place from the Century Link Center in Omaha, NE. Last Tuesday, the WWE Universe was stunned by the surprise reunion of Team Hell No, as Kane returned to help Daniel Bryan fend off The Bludgeon Brothers, earning the two a SmackDown Tag Team Title Match against Harper & Rowan at Extreme Rules in the process. WWE.com has confirmed that Team Hell No will kick off tonight’s edition of SmackDown LIVE. What will Bryan and Kane have to say as their showdown with the mallet-wielding titans approaches? Two weeks ago, WWE Champion AJ Styles found out he’d be defending his title against Rusev at WWE Extreme Rules after The Bulgarian Brute won a grueling Gauntlet Match. The Phenomenal One sent a message to his challenger by decking Aiden English when The Maestro of Mayhem went for a handshake before pulling his hand back. Tonight on SmackDown LIVE, English will be out to soften up the WWE Champion for The Lion of Bulgaria at WWE Extreme Rules. Will he succeed, or will Styles show Rusev what lies ahead for him?